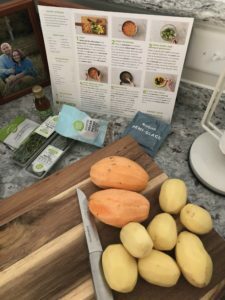 Have you ever wanted to try one of those companies who delivered fresh food right to your home so you can make delicious meals for your family?! 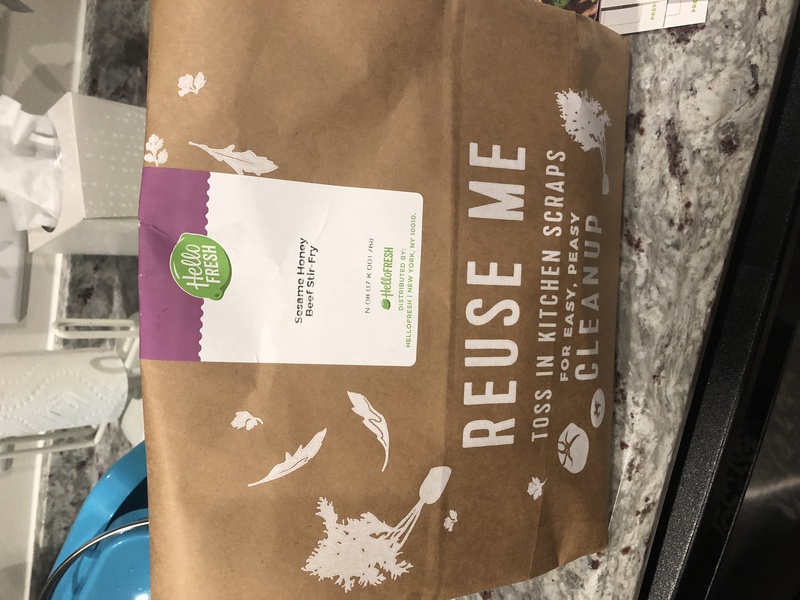 I decided to jump in and try Hello Fresh! 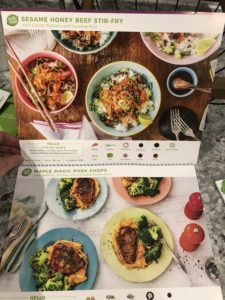 I decided to order the Family Plan Box, which comes with 2 meals a week for a family of 4!!! You can pick what meals your get each week and you can even skip weeks! 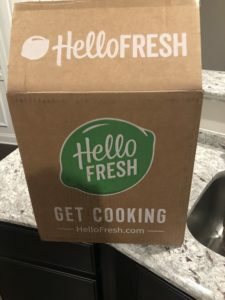 My Hello Fresh Box was delivered in less than a week and was packed GREAT!!! 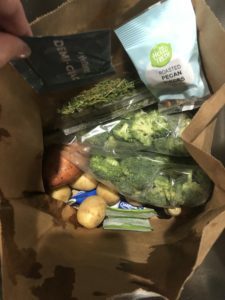 I got all ingredients in this box to make 2 healthy meals for my family of 4! 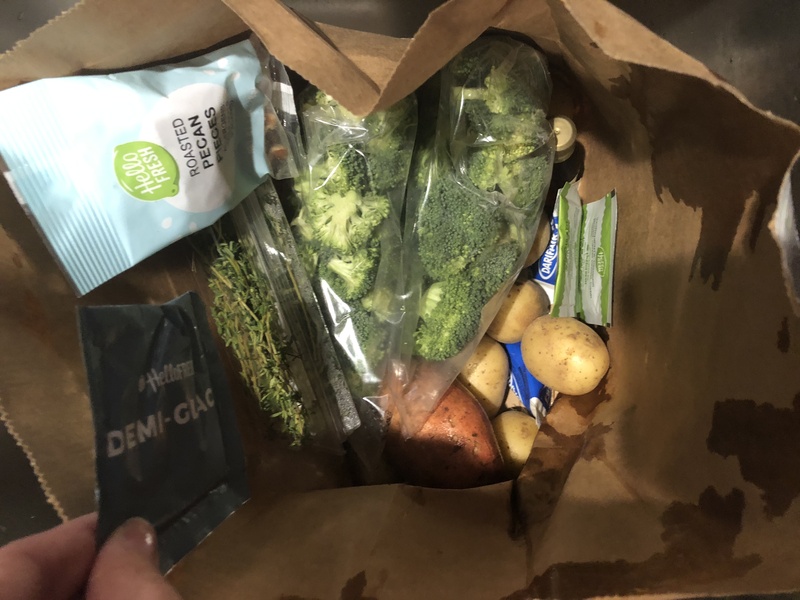 Everything was wrapped and packed individually according to meal. 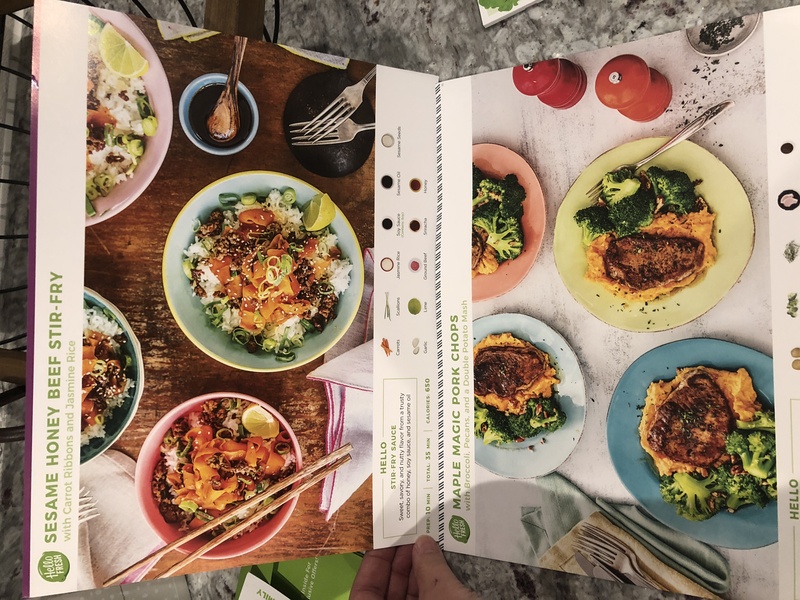 It came with 2 recipe cards with step by step directions for cooking both meals!!! We prepared our meal in less than 30 minutes and it was delicious!! 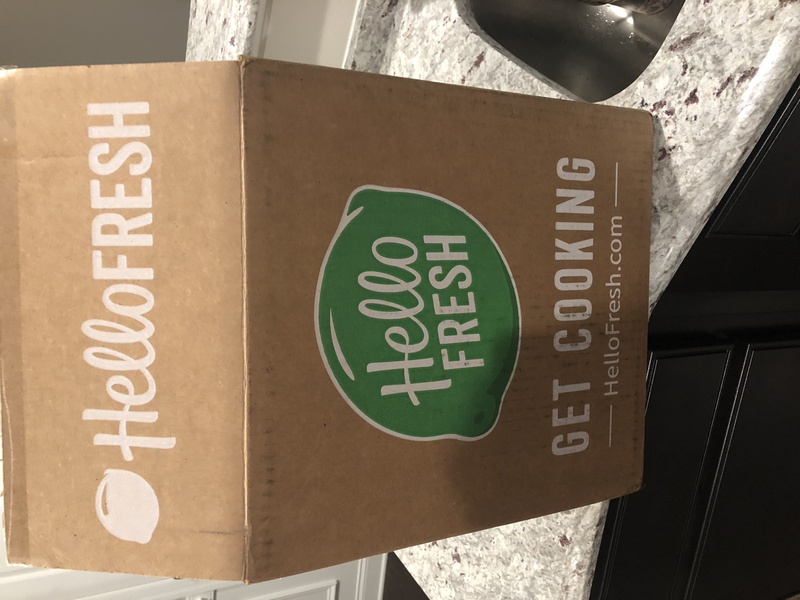 Head on over to Hello Fresh where you can get $40 off your first meal!!! Order, receive your ox and you decide how easy, convenient and delicious this service is!!! You can get meals for as low as $8.74 a serving!!! 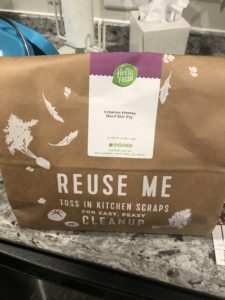 All Fresh ingredients delivered right to your door!! 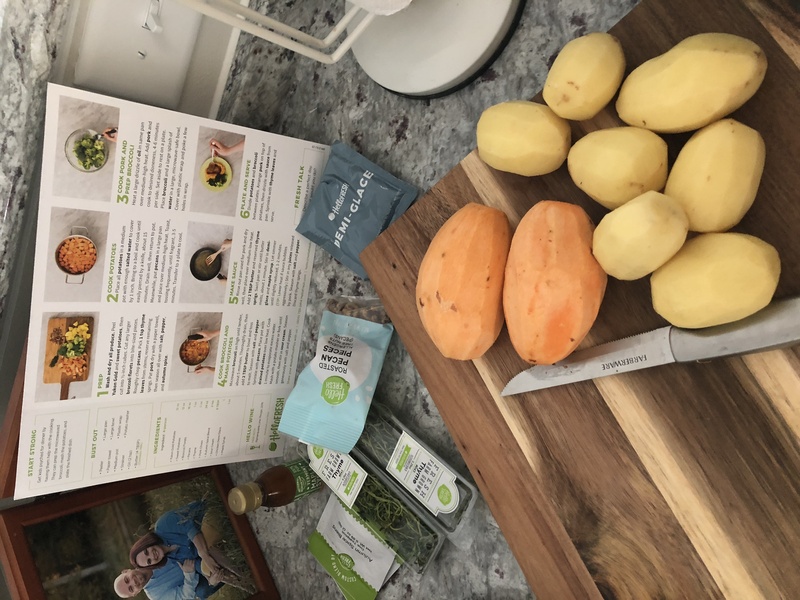 Head on over to Hello Fresh and enter the pomo code FS4JQJ at checkout to get $40 off your first order! Also, leave a comment on the Facebook Page for a chance to win a weeks worth of FREE meals!!! Let us know which meals you picked to try with your discount above and we’ll pick a winner for a weeks worth of FREE meals!